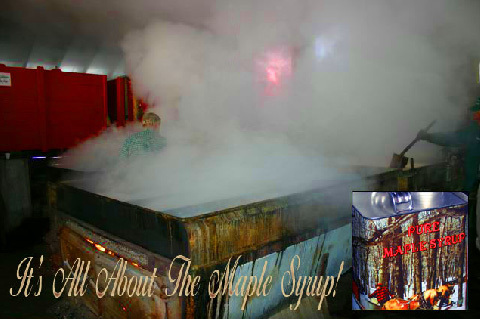 The International Maple Museum Centre was founded in 1977 to preserve the history and evolution of the North American maple syrup industry. Exhibits depict the history of maple syrup and sugar making techniques ranging from those used by the Native Americans to plastic tubing and stainless steel evaporators in use today. Audio tapes explain many of the exhibits.